Bright Horizons at Skypark provides quality childcare from 6 weeks to 5 years. The nursery is spread across 4 play rooms and also benefits from having an indoor and outdoor garden. 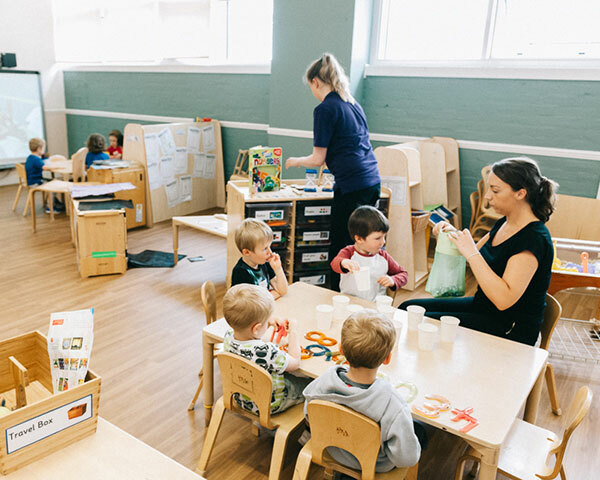 The nursery boasts space and natural light in the nursery playrooms and a fully qualified staff team are on hand to suit to all individual family needs. Bright Horizons offer a 10% monthly discount to all Skypark residents. The nursery provides high quality meals cooked to your child’s individual preferences including dietary/cultural needs and all cooked fresh on site. Our opening hours are 7.30am-6pm, 52 weeks of the year. The only bank holiday we close, is Easter Monday. All new parents welcome anytime please drop in and visit or give the nursery a call on 0141-248-5557.